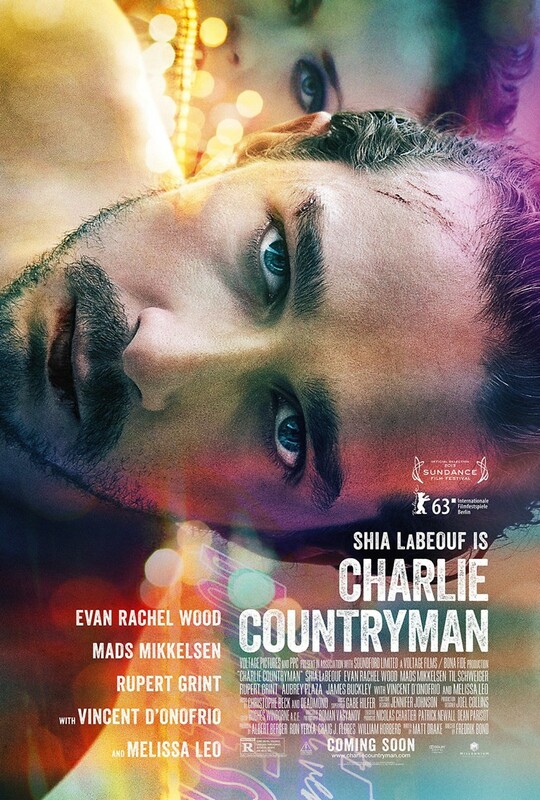 Charlie Countryman DVD and Blu-ray release date was set for January 21, 2014. After the death of his beloved mother, Charlie Countryman sees a vision of his dead parent urging him to go to Bucharest. Charlie obeys, immediately booking a flight from Chicago to Romania. On the flight, he discovers his next task: finding the daughter of his fellow passenger and giving her a special hat. Despite his seemingly simple mission, Charlie finds that Bucharest is a violent and dangerous place and it will be much harder than he thought.